Gaana Subscription Free For 3 Months At Gaana App. Limited Period Offer. Gaana is offering an amazing offer for its users. 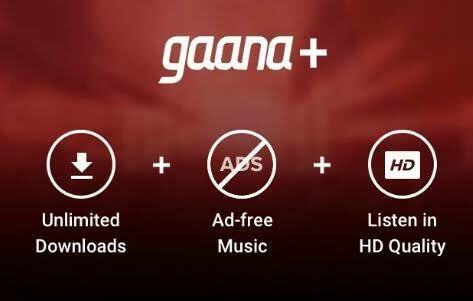 Download the app to get Gaana Subscription Free For 3 Months see below the full steps to get this offer. We all very well know about this app. It’s one of the best music streaming app. And now they are giving 3 months subscription for free. How to Get 3 months Gaana Subscription absolutely free ? 5. Now Gaana is subscribed for 89 days.